Stella spent most of her life on horseback, either competing in rodeo and show events, or as a working cowgirl. She taught horsemanship clinics for young girls. 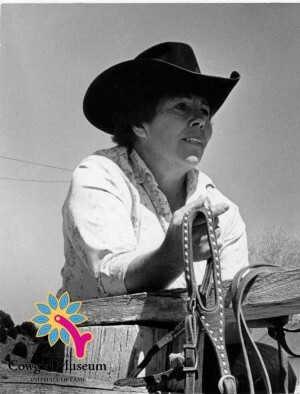 She related much of her knowledge about horses and ranch life in hundreds of published articles and short stories. Stella’s cooking skills gained attention from annual cattle drives, resulting in the publication of Chuck Wagon Cooking. Stella also organized annual trail rides for women.